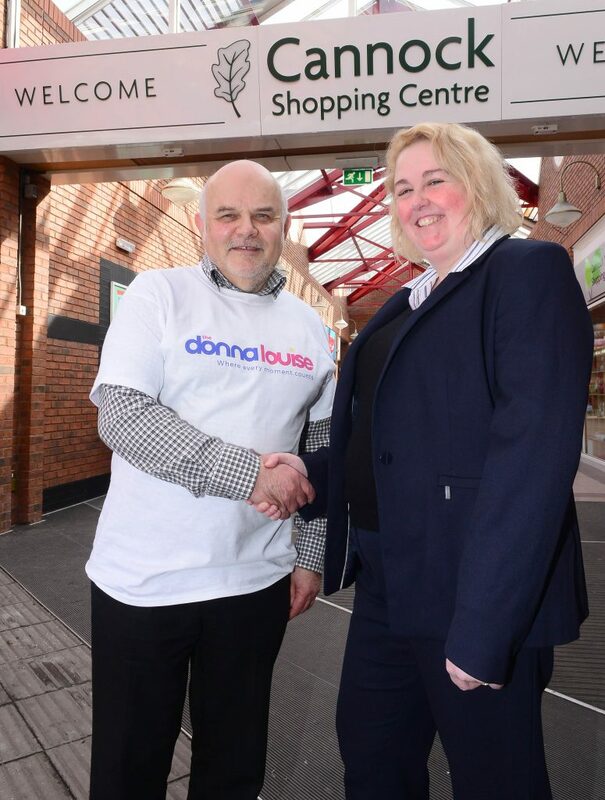 Cannock Shopping Centre is delighted to be partnered with The Donna Louise for their Autumn charity tender, which will commence on 1 August and run until the end of October. The Donna Louise has been picked along with two other charity partners for the 2018 period, which include St Giles Hospice and Leukaemia Care. The charity will be launching their partnership with an incredible art installation made by teenagers at the hospice. There will be other fun-filled activities taking place during the day such as face painting and maybe even a cheeky visit from the The Donna Louise bears! 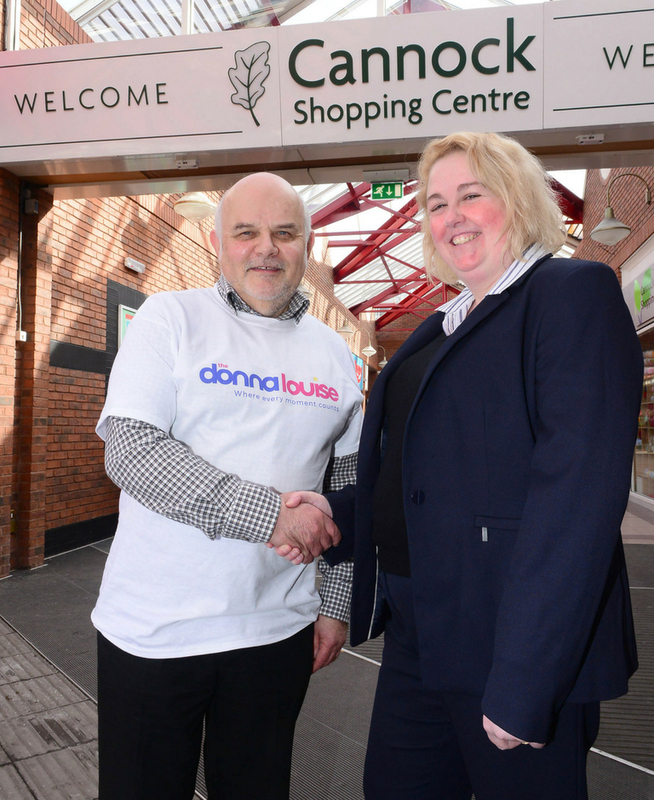 “We rely heavily on the support from local communities so we are very excited to be working with Cannock Shopping Centre. We have organised lots of fun activities in the coming months that we are sure visitors will love – including a very exciting treasure hunt! Keep checking on our social media pages and the Cannock Shopping Centre website for more some more information closer to the time… You won’t be disappointed!